So as mentioned, I have no idea how the colors in this photo will look like in your browser. I hope at least a bit like I want them to. I took this photo in December, while I was on a ship in Amsterdam. In the morning I noticed the sun from the lounge window, so I ran up on the deck to grab few photos. This is a two shot panorama. I then used another 4 shots to darken the sun. I left the overall photo a bit darker, to bring more attention to the sun overall. Combined and edited in Photoshop. I could not combine in Lightroom, as for some reason I used different focal lengths for each side, so Lightroom would not combine them into a panorama. With the New year, I finally started posting the newsletter again. Right now it’s a more of a recap of the week. So if you like to be kept updated on whats new on the blog, feel free to subscribe. You can find the subscription dialog on the bottom of every page. You can see the last one send out here. While I was in Amsterdam in December last year, I so hoped for some photos with snow. But you know how it always works out. Around 3-4 day before I arrived, the whole city got covered with snow, which of course promptly disappeared before I got there. All I had was a lot of rain. What can you do. So I did a lot of panoramas, even with not such a great weather, but better than nothing :) This one is from two exposures, with two additional exposures used to darken the window lights. Combined using PTgui, finished in Photoshop. 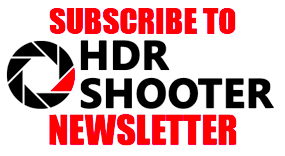 You may have noticed that a new version of Aurora HDR is around the corner, and this time its not just for Mac users, but also for Windows ones. And right now they are offering a special discount price for all pre-orders (49USD for previous owners, 89USD for new ones). 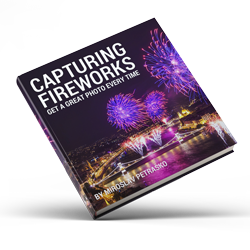 So if you are interested, head over to Macphun site to find out more. 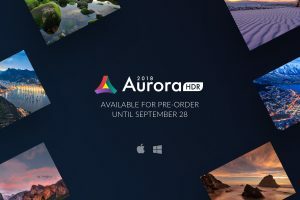 The pre-order is available until the 28th of September, when the Aurora HDR 2018 is released. This is a single exposure, taken in Zansee Schans, edited in Lightroom and Photoshop. 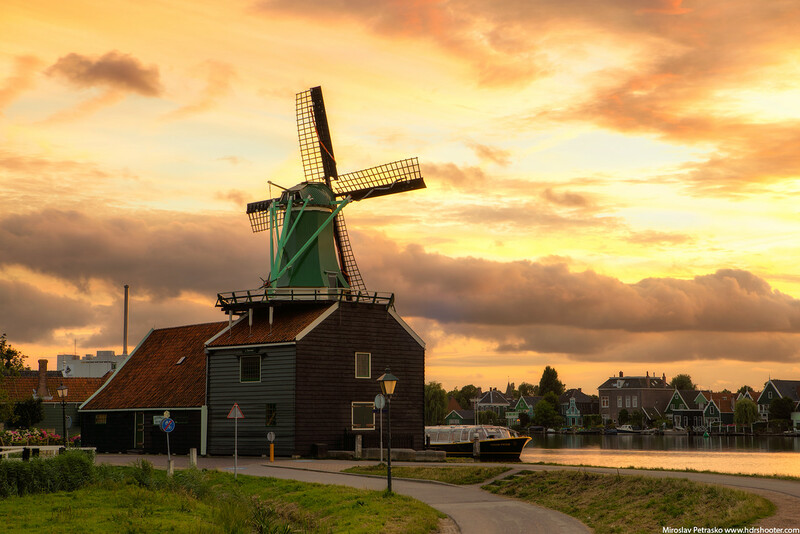 I have few more photos of the Eiffel tower edited, but so they are just not in a row, here is one from last year, taken in Zaandam, near Amsterdam. 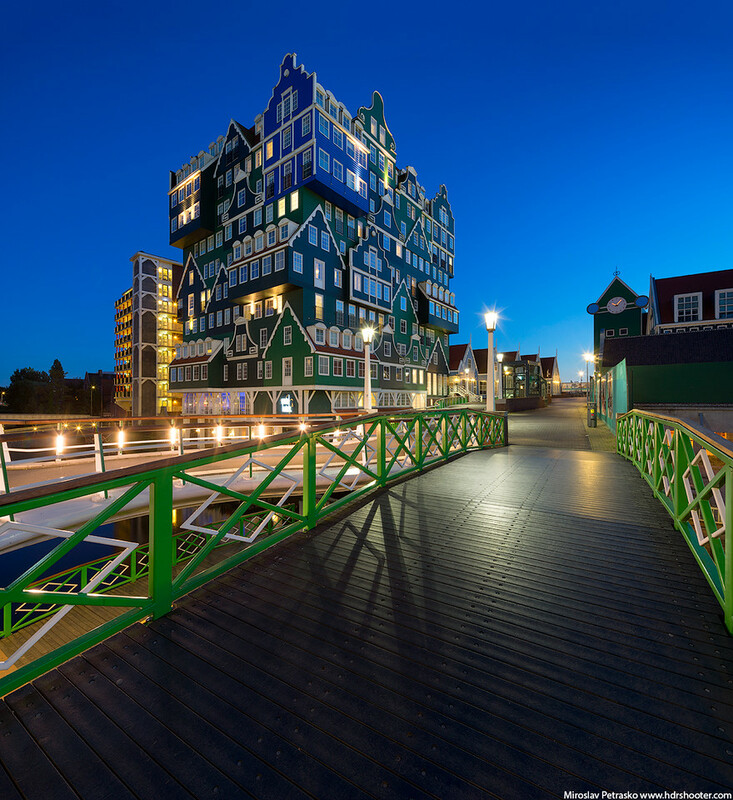 This Intell hotel is quite the unique building, isn’t it? This is a two shot vertorama, each shot from two exposures. This is quite an untypical photo from me, but I wanted to bring a bit more color to the page :) Also, this was taken one very sunny day, so I’m not completely happy with it, as there are quite a few highlights here. And you can’t do that much with them, as darkening them looks just strange. 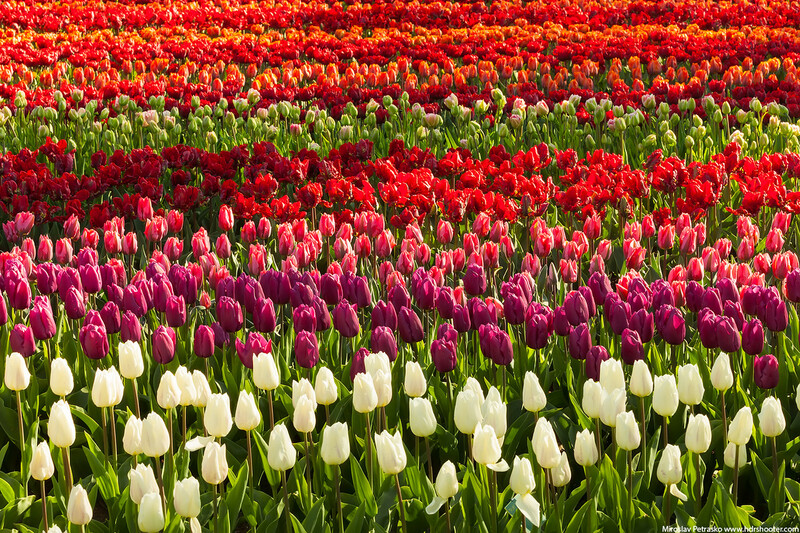 I took this photo about two years ago, in the Keukenhof park, at that time still with the Canon 5D mark II. So maybe a bit more dynamic range would help here. But I will see if that helps when I get back with the 5D mark IV.